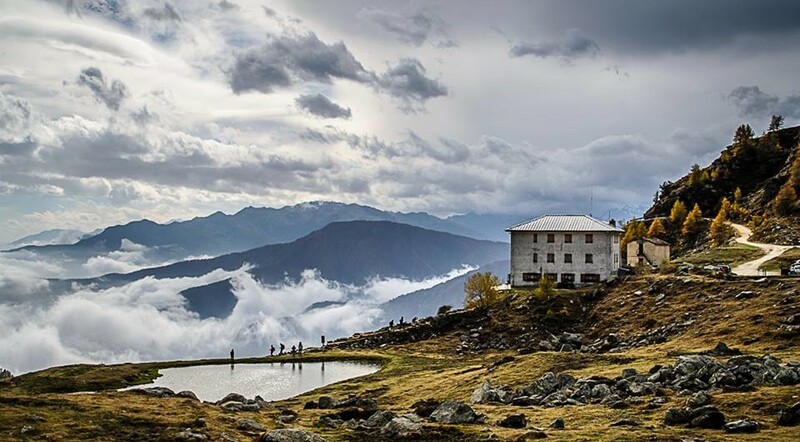 “The Rifugio Selleries lies in the heart of the Regional Park Orsiera – Rocciavré. 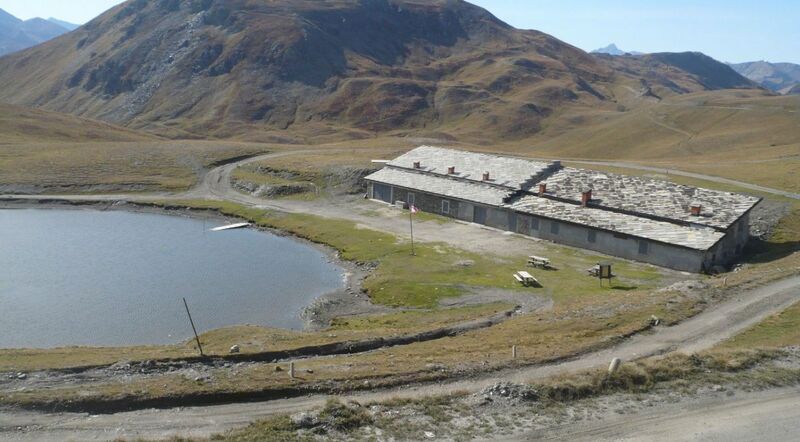 It is a very ancient structure: its first building dates back to the second half of the 800, and it is portrayed in a postcard of the early twentieth century, where it is classified as a CAI (Italian Alpine Club) refuge. In 1922 a new larger building was inaugurated. Towards the late ’50s early’ 60s of the ‘900, Selleries gained its current appearance. Mrs and Mr Berger, a local family who also own the near pastures and surrounding land, have always been in charge of the refuge . In 2001, Piedmont Region has bought the entire building, renovating it completely to make it accessible again, after 5 years of closing. SINCE 16 JUNE OF 2006 SELLERIES NEVER CLOSED ITS DOORS: NOT EVEN FOR A DAY. From the Refuge you can reach the summits of Orsiera, Gavia, Roccanera, Malanotte, Cristalliera Rocciavré and Robinet. Selleries is one of the fundamental stage of the “Giro dell’Orsiera”, a 4-5 days trekking that takes hikers and nature enthusiasts to the heart of the Orsiera – Rocciavrè national park. The “Cristalliera” peak is the destination of choice for mountaineers and climbers. Nature photographers and passionate observers of deer, wolves, mountain goats, wild sheep and chamois, find in the Refuge Selleries the ideal checkpoint.